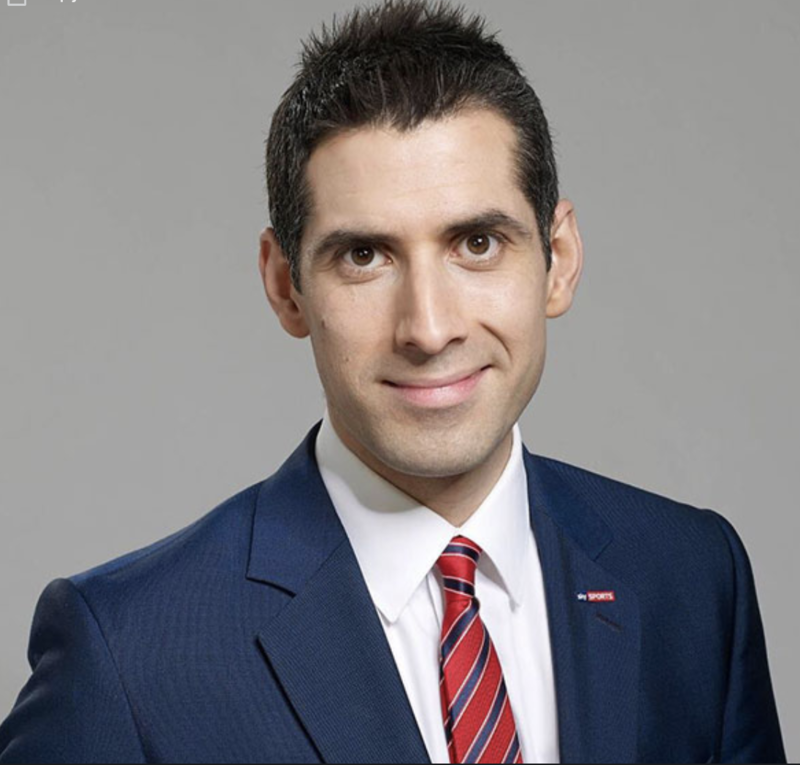 David Garrido is a presenter at Sky Sports in the United Kingdom and the host for World Football Summit Asia. Garrido has more than 20 years of experience in radio and TV. He has covered several Champions League Finals, World Cups, European Championships and various events. We have talked with David and asked him questions about the present and the future of the international football industry. What can you tell us about your experience as a broadcaster and the sports industry in general? How did you end up working at Sky Sports?  I’ve been involved in sports broadcasting in the UK in TV and radio for more than 20 years now. I started doing radio in the late 1990s at Oxford University where I studied French and German, and that’s where I discovered my vocation in life and what I was going to do. After getting into the industry, I worked at the BBC for around 10 years and covered many different events such as World Cups and European Championships, and interviewed big sports personalities like David Beckham and Cristiano Ronaldo. Eventually, in 2011, I moved to Sky Sports where I’ve been involved in big productions like Transfer Deadline Day which is a big thing in the UK football industry, when the transfer window closes, as well as hosting live football from LaLiga, Premier League and the Championship. Obviously, a part of my job is hosting for one of my favourites: World Football Summit. It’s plain to see that you have a lot of experience and have been involved in the industry for a long time. What’s your opinion on the current situation of the international football industry? In the past few years we’ve seen transfer fees skyrocketing and the landscape changing radically, with clubs like Manchester City and PSG buying amazing players for very high sums of money. It’s interesting. I remember when Alan Shearer joined Newcastle United for 15 million pounds and everybody thought that was a lot of money. Or when Trevor Francis became the first footballer to be transferred for a million pounds, which was staggering at the time. But then, we saw Neymar moving to PSG for well over 200 million Euros, which is another level of spending. I think what’s fascinating about the football transfer market at the moment is not just the fees, but the trends in terms of who is paying those fees and who is also selling players. Actually, in the last few PL transfer windows, English sides have started to sell to each other, i.e. to their rivals. Usually clubs would never consider doing that, because that’s a way to strengthen other rival teams. Some of the trends that are developing in transfer markets are really interesting too. The battleground is changing and diversifying, and that’s an important factor when trying to reaching present and new fan – another battle that clubs are fighting. We’ve got LaLiga selling rights in the Indian subcontinent with Facebook and Amazon is joining the rightsholders in the UK for live Premier League football, etc. I think that this is only going to get deeper and more complicated as we go on. The public, rightly, wants more and better content at better value. It’s interesting that you’re talking about Amazon, Facebook and digitalisation. Clubs have turned into companies that compete with each other not only for trophies but also in many more aspects. Do you think it is sustainable that clubs like PSG and Manchester City are spending billions in order to get players, but not getting as much revenue in selling? The real discussion here is about Financial Fair Play, which is designed to stop the clubs from dominating football by flexing their financial muscle and creating a dream team to the detriment of the other clubs competing in the same league. It was interesting, when I was hosting WFS in Madrid, to see European Leagues speak about the importance of competitive balance. One of the things that Financial Fair Play does is try to keep the game as balanced as possible. Clubs like Manchester City or PSG are called “clubes de estado” by Javier Tebas, or essentially state-funded clubs, ones that have links to countries like Qatar or UAE. But football clubs must find new and innovative ways to monetize their products to maintain this rhythm of expenditure, and we will discuss some of that at WFS Asia, such as investment in eSports teams, etc. I think that this expenditure is sustainable within a certain margin but we also have to see how things evolve. If governing bodies are thinking about launching their own OTTs, what about clubs? Could that be something in the future? The possibilities are vast. Football is a multi-billion euro industry and I have no doubt that the landscape is going to be significantly different in five to ten years time. You’ve covered all leagues but you are closer to the Premier League. What’s your opinion on the current situation of the PL? LaLiga wins most of the trophies but PL spends much more money. Is the trend beginning to change as we are now seeing only one Spanish club in the Champions League quarter-finals and four English teams? We will lose one English team in the quarter-finals, as one tie has two English teams facing each other, but that in itself is still a huge improvement on recent years. You’re right, Spanish teams have had a hold on the UEFA Champions League in particular. It’s not only about the teams that have won it, but Atlético de Madrid have also reached two UCL finals. This is due to the fact that the Spanish clubs have excellent technical ability and tactical knowledge, born of the incredible footballers and coaching talent they have got and continue to nurture. That said, I believe that the situation is beginning to change. This UCL with English teams dominating the quarter-finals is not a one-time situation. It is not only about money. If you look at the managers of those clubs: Pochettino, Klopp and Guardiola are some of the best coaches in the world, as well as Solskjaer who has had the best education in the world, learning from Sir Alex Ferguson during his time as a player at Manchester United. That is going to make a difference and is something that English teams are going to use to change the balance. I still think that there is plenty of strength in LaLiga and it is a really interesting time because these two leagues are the ones that dominate. You have hosted World Football Summit before and will do it again in Asia. What do you think about it? Can you share your experience, as well as why you think is important to celebrate events like this? I’ve been very fortunate to host and cover lots of events in my career, such as World Cups or UCL Finals and I have to say that the event we held in Madrid was right up there for me. The number of top speakers we had such as Javier Tebas, Andrea Agnelli or Ronaldo Nazario, to name just a few, was amazing. Being on the same stage and sharing that experience with those guys was incredible. It shows that in a very short period of time WFS is attracting the right people to these events, giving them a platform to speak and shape the conversation of the present and future of the football industry. 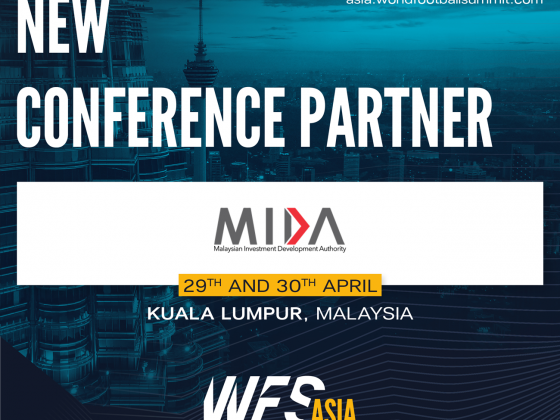 That event was a success, but any company who is successful needs also to evolve and this is what WFS is doing by heading to Asia. We talk about football being a business; businesses need growth and Asia is still a relatively untapped resource. Leagues are trying to get into Asia, with the PL being the most obvious example but it is interesting to see what other leagues and clubs do, especially LaLiga. There’s an old cliché about people seeing more and more football shirts in Asia. But it’s more important than that. When I’ve been in Asia, I’ve noticed a huge appetite for football. We are the most connected generation in history and you don’t have to be in that country to consume that country’s football, and clubs know that. Whenever I have a conversation with fans over social media and they come from Indonesia or Malaysia, I am really impressed by how much football they consume and how well-read about football they are. WFS is a great opportunity and a really important event, and I am confident that it will be a roaring success.